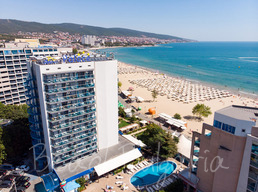 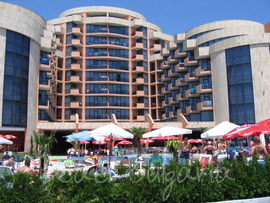 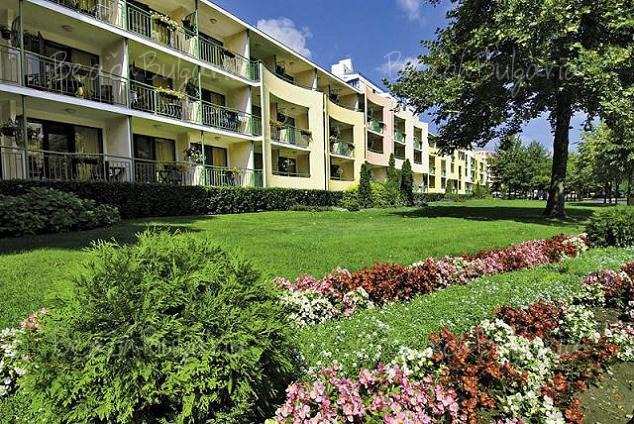 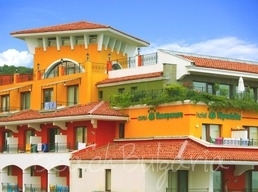 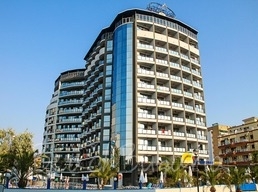 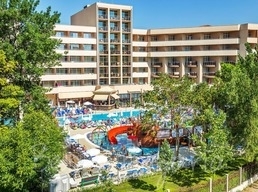 Check out genuine reviews on hotels in Sunny Beach resort in Bulgaria. 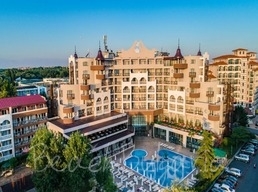 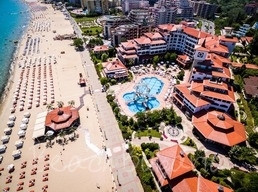 Find reviews on hotels in Sunny Beach for Barcelo Royal Beach Hotel, Iskar Hotel Palace Hotel, Amphora Hotel, Dune Hotel, Imperial Hotel, Sunset Kosharitsa Complex, Rainbow 2 Complex and much more. 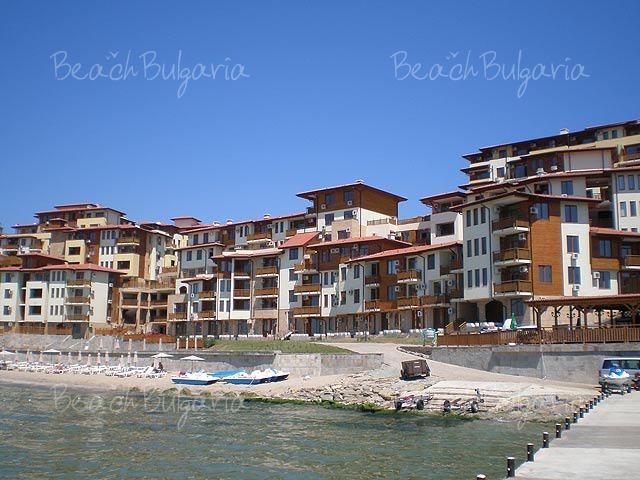 Find information for summer holiday on the Black sea coast in Bulgaria.